According to ADB's Asia Bond Monitor, LYC corporate bonds outstanding continued to expand steadily in 4Q13, reaching $116b at end-December based on AsianBondsOnline estimates representing a 1.9% q-o-q and 6.7% y-o-y increase. Singapore Statutory Boards-comprising government agencies such as the Housing and Development Board (HDB) and Land Transport Authority--and the financial sector continue to dominate the corporate bond market in terms of bond outstanding. 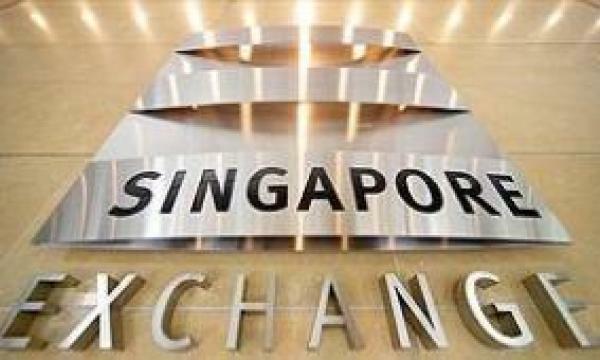 The report noted that the amount of LYC bonds outstanding of the top 30 corporate bond issuers in Singapore as at end-2013 reached $63.8b, or about half of the total corporate bond market.